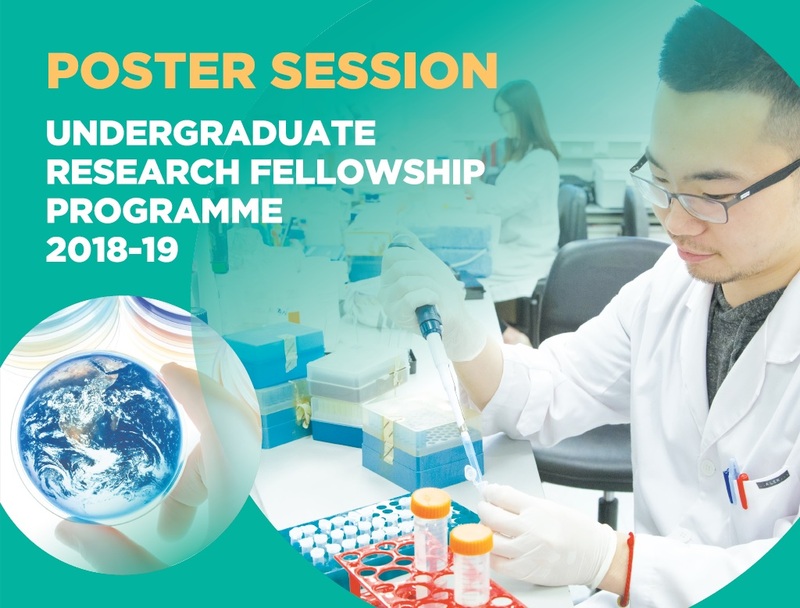 The URFP is a prestigious programme aimed to enhance students’ learning experience and to nurture the next generation of researchers/scholars. It offers opportunities for academically outstanding undergraduate students to undertake research under the guidance and supervision of academics who have a strong research track record and experience in training research postgraduate students. Students enrolled in the URFP are required to undertake a research study. If research internship forms an essential part of the research study, the enrolled students will be considered for awards for undertaking such research internships locally, in the Mainland or overseas. The URFP participants are eligible to enrol in specified postgraduate courses. Successful completion of the URFP will be recorded in the students’ transcripts, and those who perform well under the URFP will be considered for early admission to research postgraduate programmes of the University. For 2018-19, 34 overseas and local research internships were awarded and about 80 students have been enrolled under the URFP. Students who have a cumulative GPA of 3.50 and above. Students generally enrol in the URFP in their final year of study. Flexibility is provided for cases with strong research interest and potential that are identified earlier than the final year. All students enrolled in the URFP will be required to produce a research deliverable, e.g. dissertation, research paper, etc. for assessment. For more details including application procedures and deadline, please contact the respective Faculty Office. Research internship award recipients under the URFP will present their research studies and findings and share their experience with other URFP participants and supervisors, undergraduate students and staff, and the wider community of the University through a poster session organised at the institutional level. 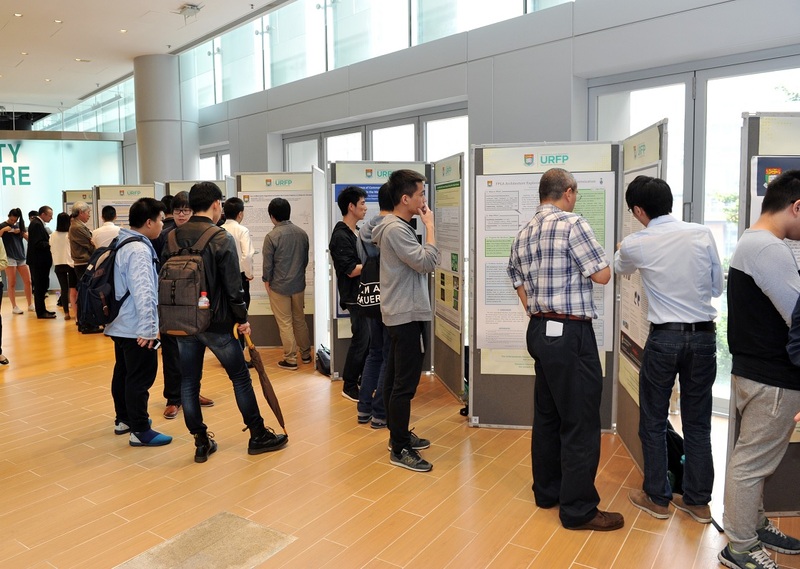 The poster session enhances students’ learning experience and helps promote the URFP. Please click here to view some of the student posters. Find out more about the event from the video highlight at U-Vision. Registration: Please click here to access the HKU Event Management System.